​​Michelle Wilson is a wife, mom, and speaker and author of inspirational nonfiction, children's literature, and women's fiction. 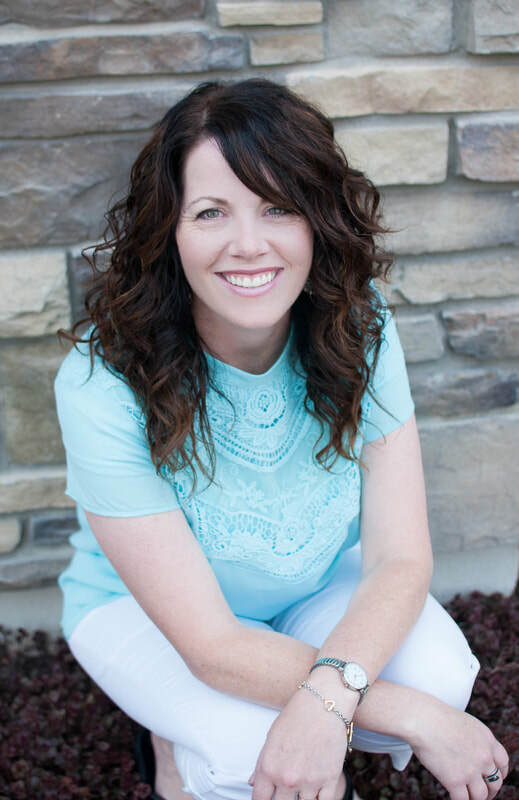 On the inspirational front, Michelle speaks and writes to women and young women, striving to help them access confidence, peace, and joy as they strengthen themselves and their relationships with God and others. Michelle teaches gospel truths and empowering life principles with love and humor. She's knows what it's like to be weighed down by guilt, shame, comparison, and self-doubt. She also knows how to be freed from those burdens, and finds joy in sharing what she's learned with others. She loves laughter, sisterhood, family, optimism, and most of all, her Father in Heaven and her Savior, Jesus Christ. Oh-- and chocolate. Because chocolate. She lives in the Northwest with her family, three indoor dogs, a hamster, ​and a totally stuck-up cat. And somehow they all get along. She is a joyful member of the Church of Jesus Christ of Latter-day Saints. I'm building my YouTube channel. ​ I'm trying to Instagram. ​I am awful at Twitter. My latest video in my At the Table series wherein I share the story of how I overcame my HUGE fear of bears and climbed a mountain. I also share with you some tips on how you can overcome your fears so you can climb your own proverbial mountains. Don't forget to subscribe to my YouTube channel to the left to catch the latest videos. ​and get a FREE PDF copy of one of my new booklets. Discover the power of the new ministering program and what it means to be a ministering sister. Find pieces of the women of the Bible in you. You might be surprised by the similarities you'll find. March 28 Bonney Lake Ward-Speaker, "Joy"
February 23 Arlington Stake Women's Conference- Speaker, "Ministering"
Want me to speak at your thing? Lemme know here. ​Discover pieces of the women of the Bible in yourself. Meet the power of perspective.